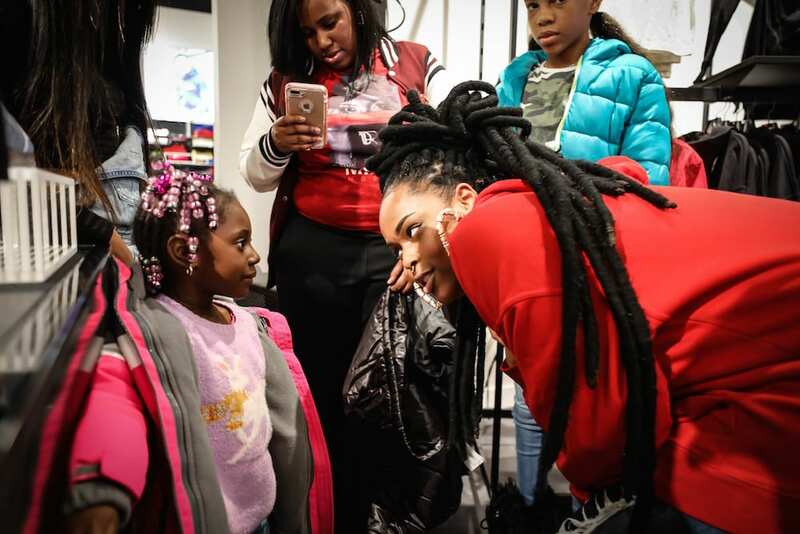 March officially begins the month-long celebration of Women’s History Month, where we celebrate the contributions and historic accomplishments of women from the past, present and future alike. 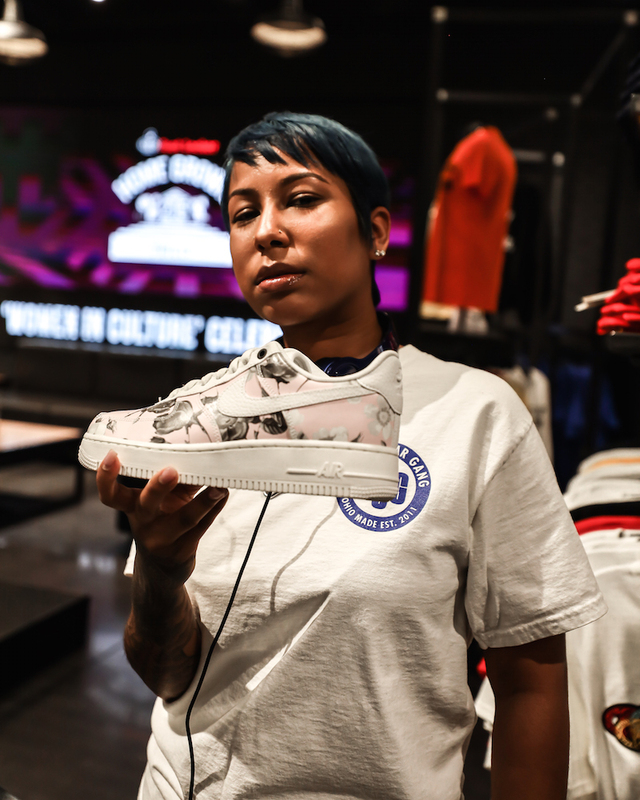 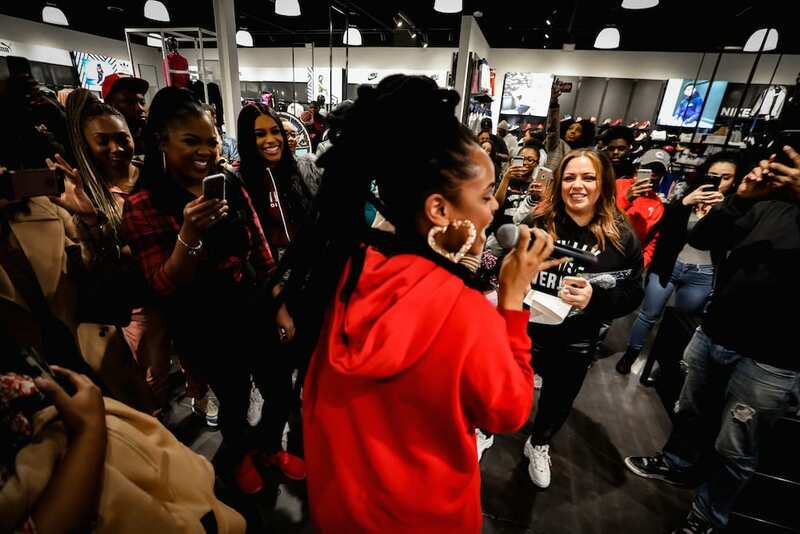 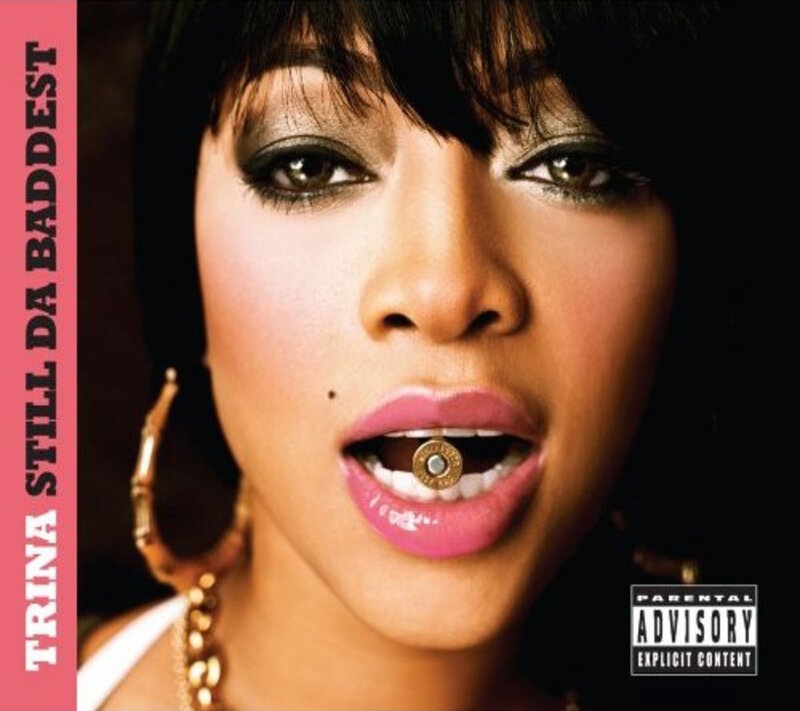 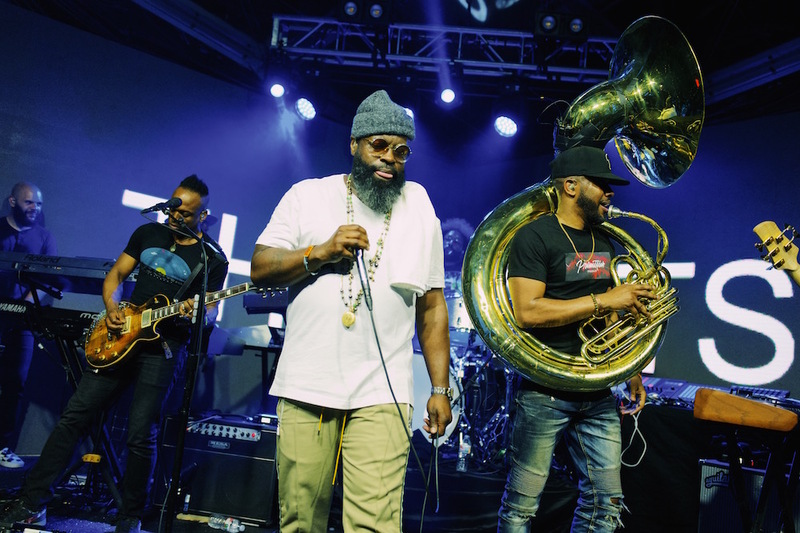 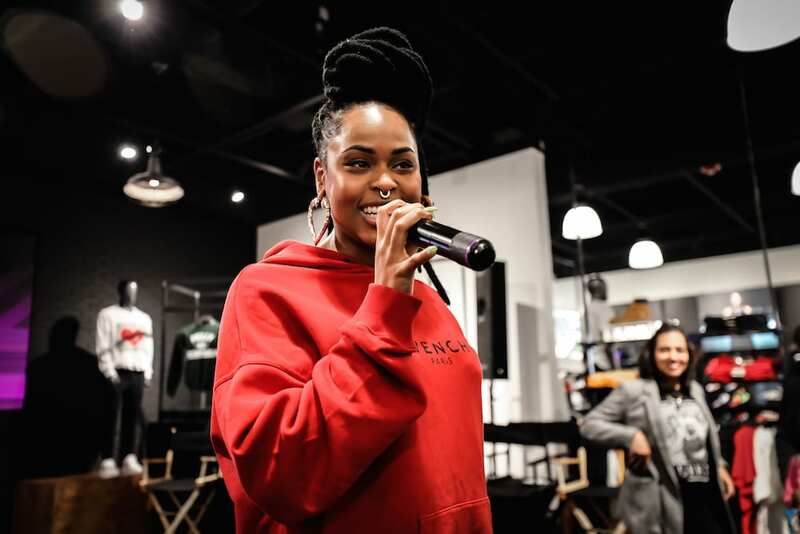 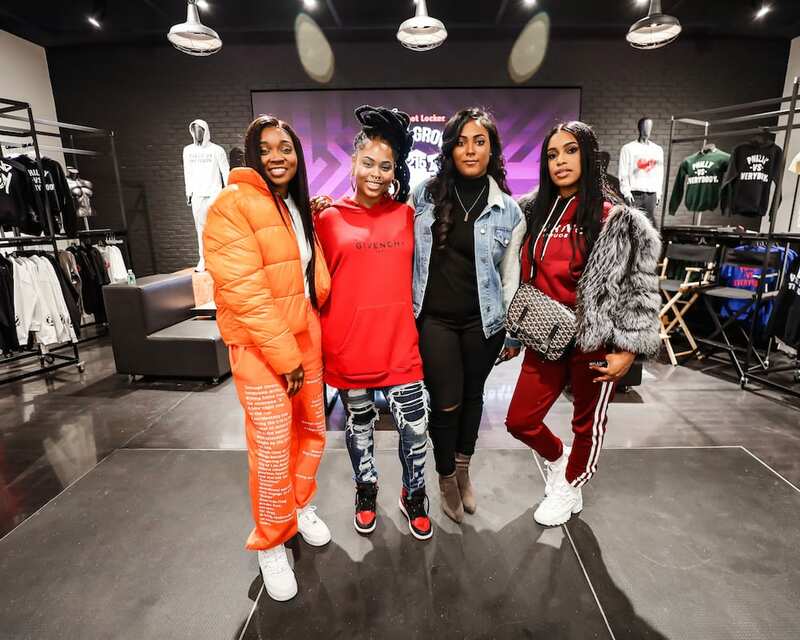 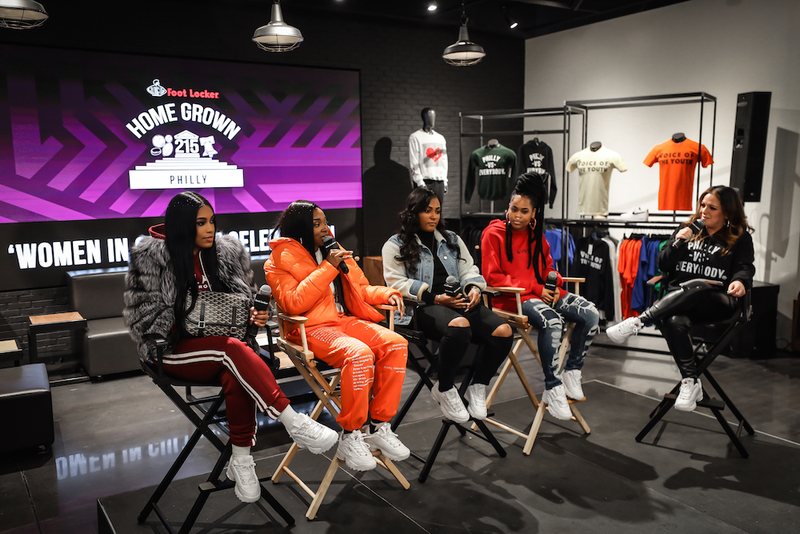 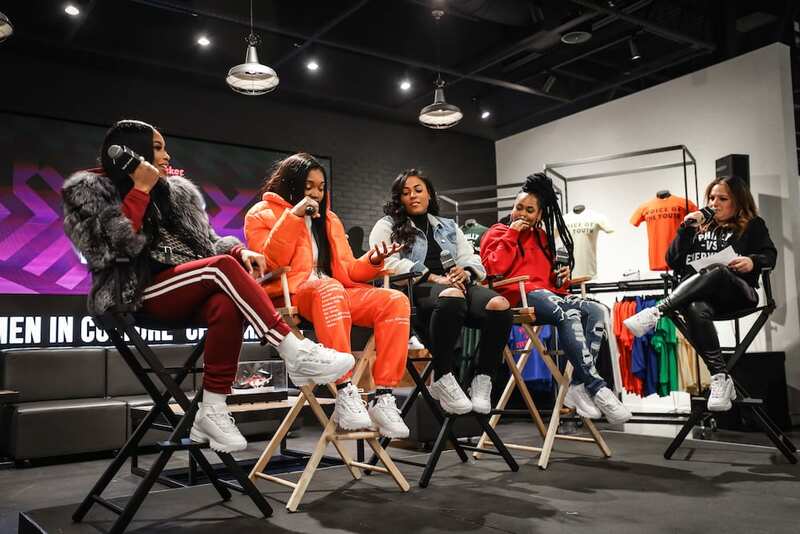 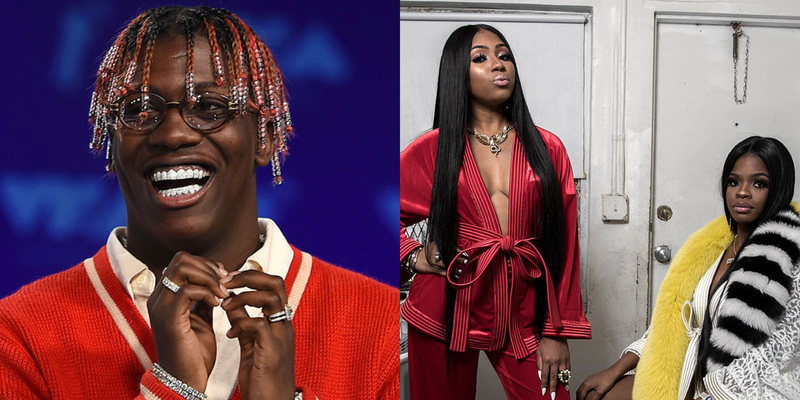 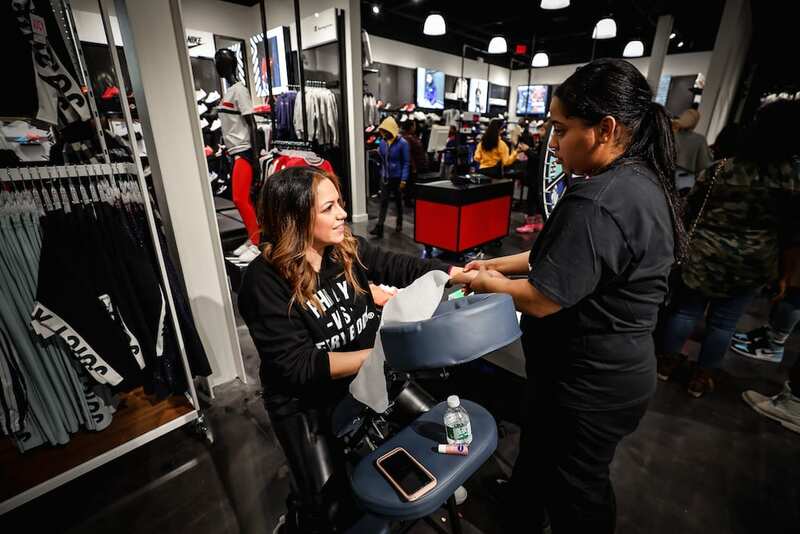 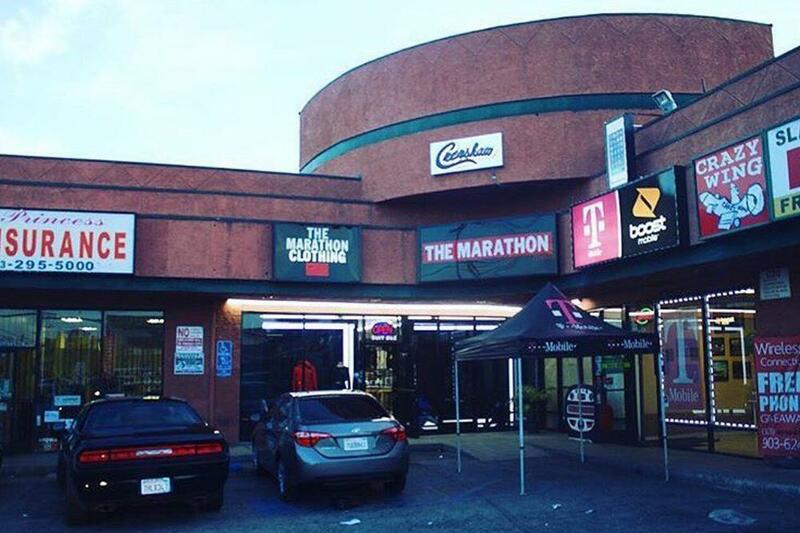 Those feats translate over a multitude of platforms, and Foot Locker decided to highlight the impact women have made on sneaker culture with a weekend full of activities to help launch its new Philly Power Store in the heart of a city famously known for its sisterly affection. 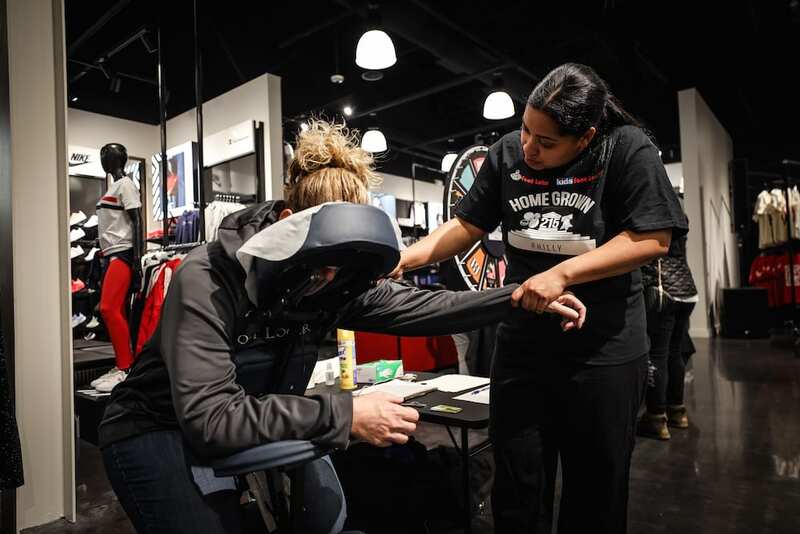 The ‘Women In Culture’ event went down in Wyncote last Friday (March 1), where The Source was in the building to experience a night filled with good eats, self-care activations — any event with on-the-spot massages is OK in our book! 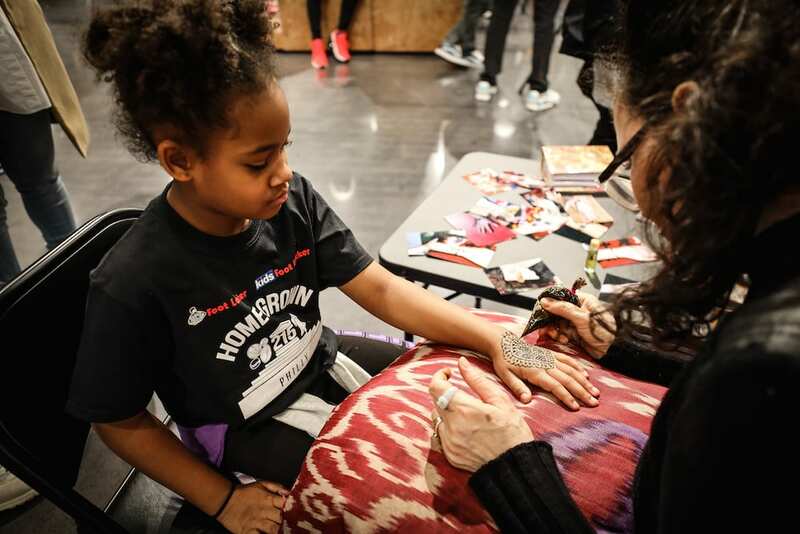 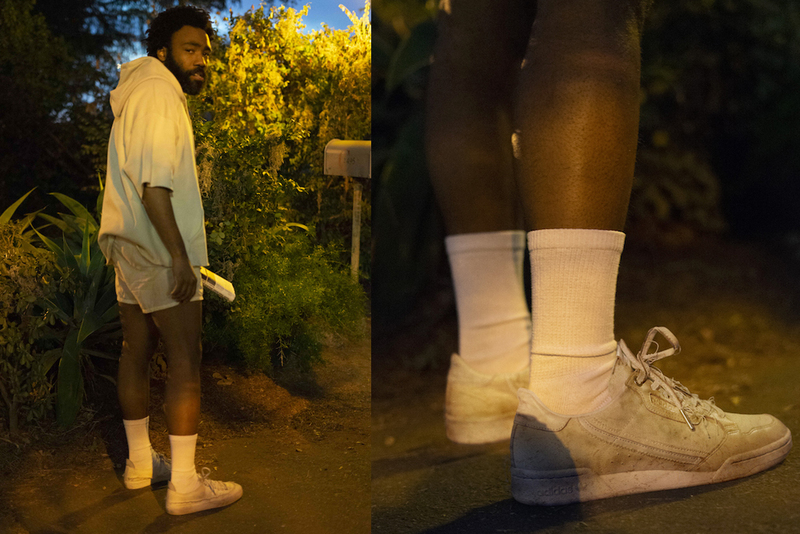 — henna tattoos and of course some fly kicks on display. 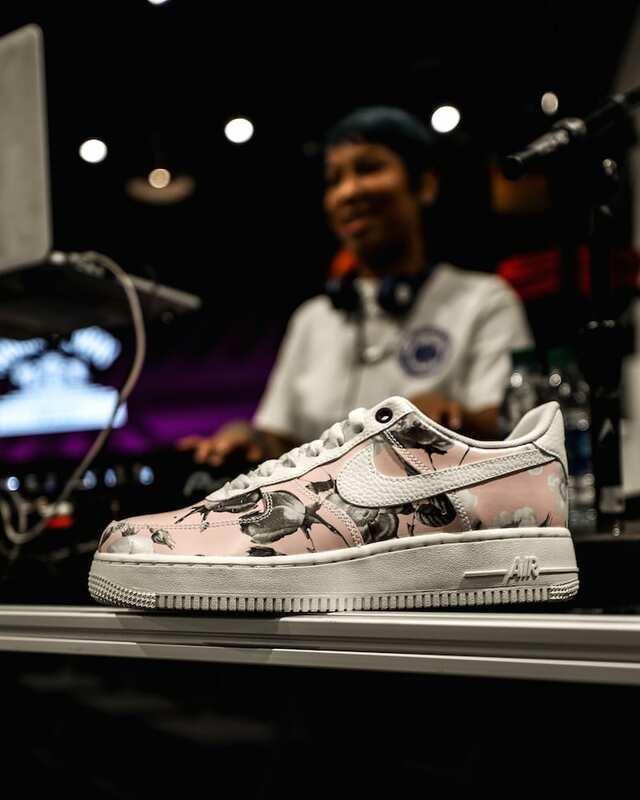 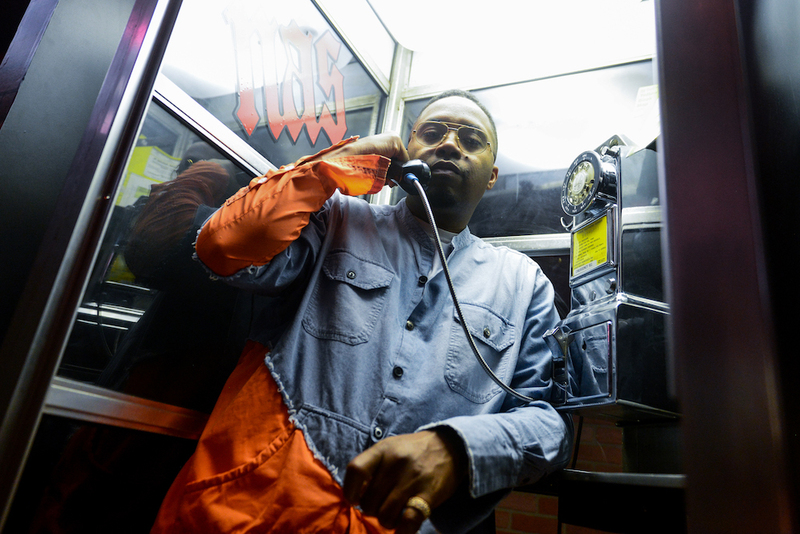 Attendees shopped through the latest releases, including the recently-released “Have a Nike Day” Pack, floral Foamposites and the Philly-centric Nike “Home & Away” Air Max Speed Turf, while the talented DJ HVNLEE provided a perfect soundtrack filled with Philly-bred artists and the hottest hits. 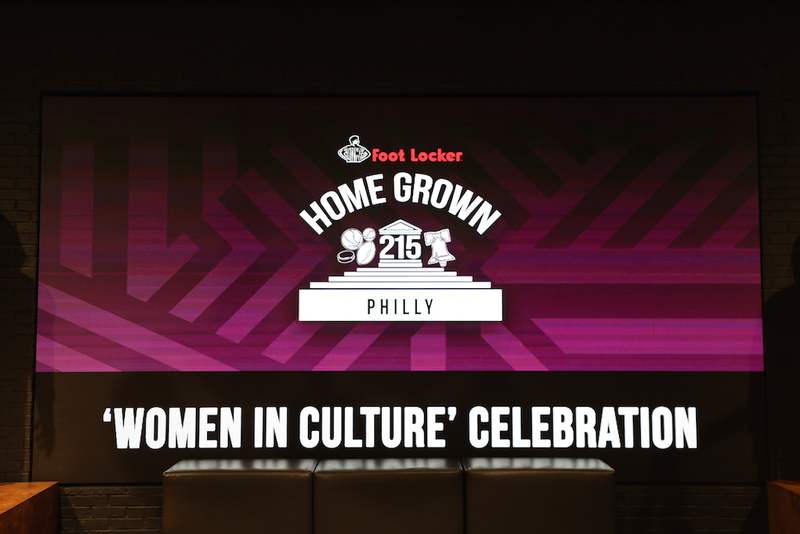 Shoutout to the city of Philly for putting on for the ladies that make it such a beautiful place to live. 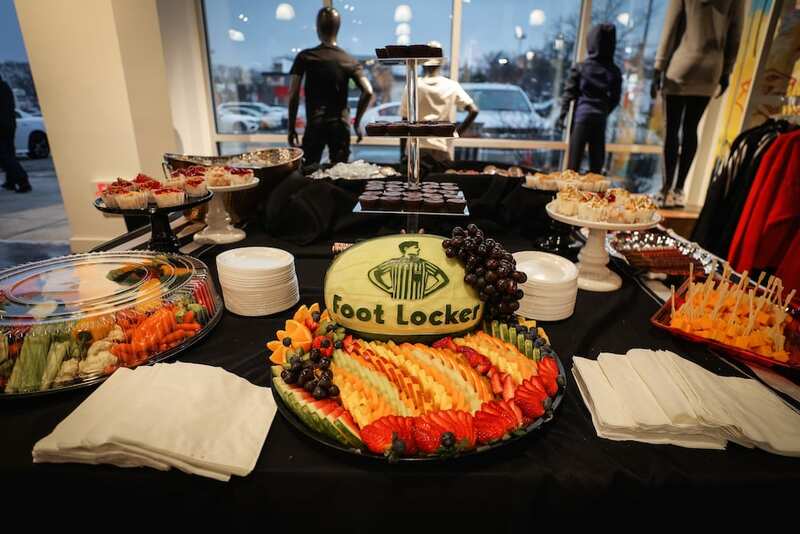 The Foot Locker Philly Power Store is officially open for business on 3001 Cheltenham Avenue in Wyncote, PA , where women, men and kids can all find the latest heat to pick up on a weekly basis. 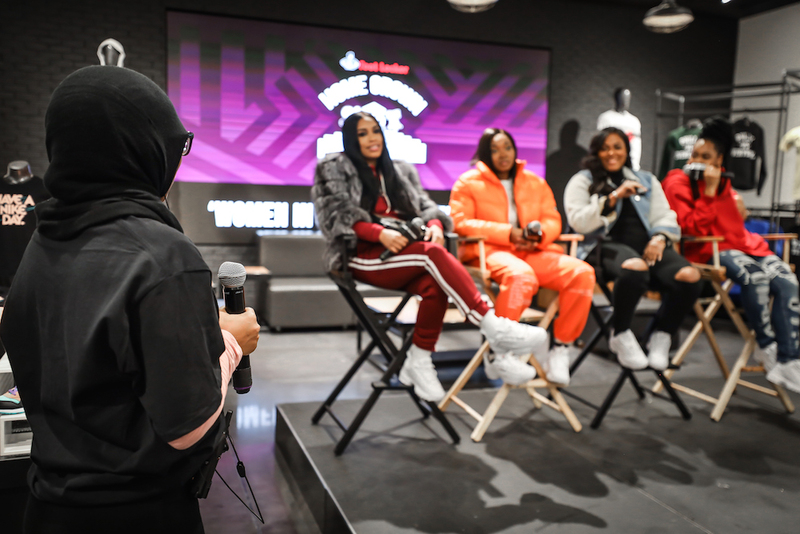 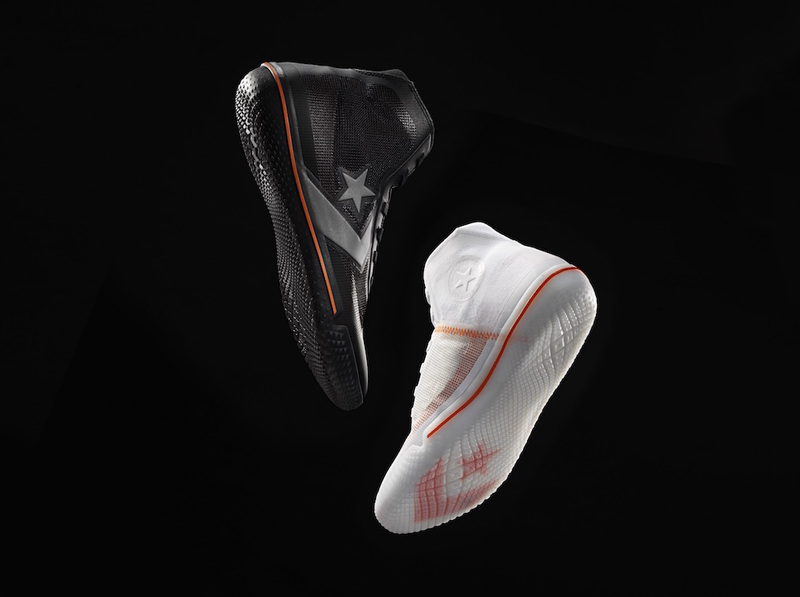 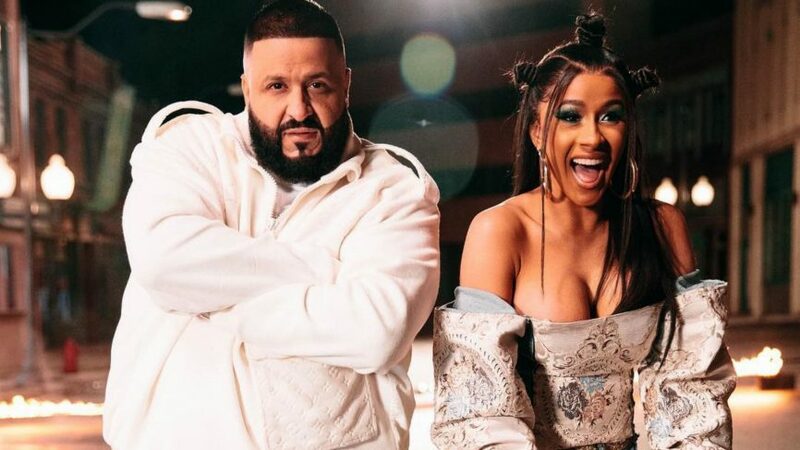 Head to FootLocker.com to stay updated on a future Power Store launch near you, and also to just stay in the loop on all the hottest releases. 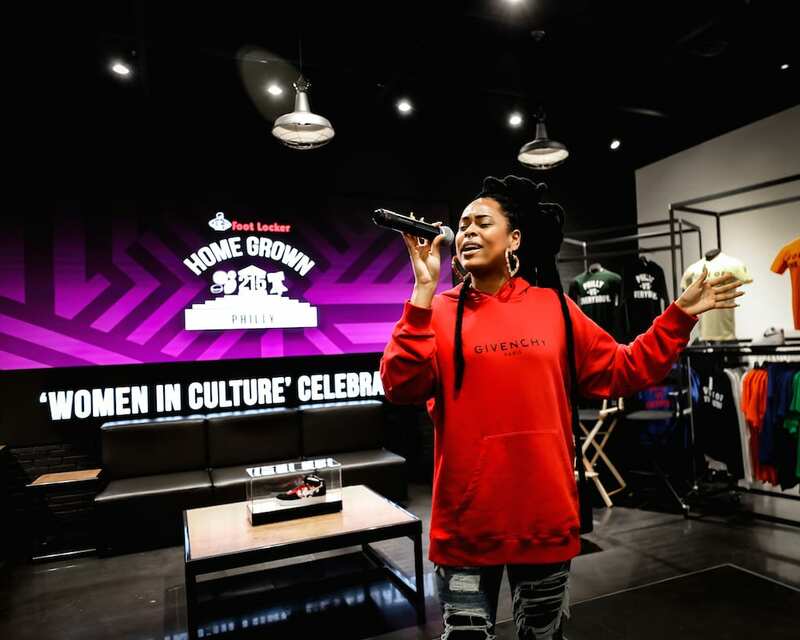 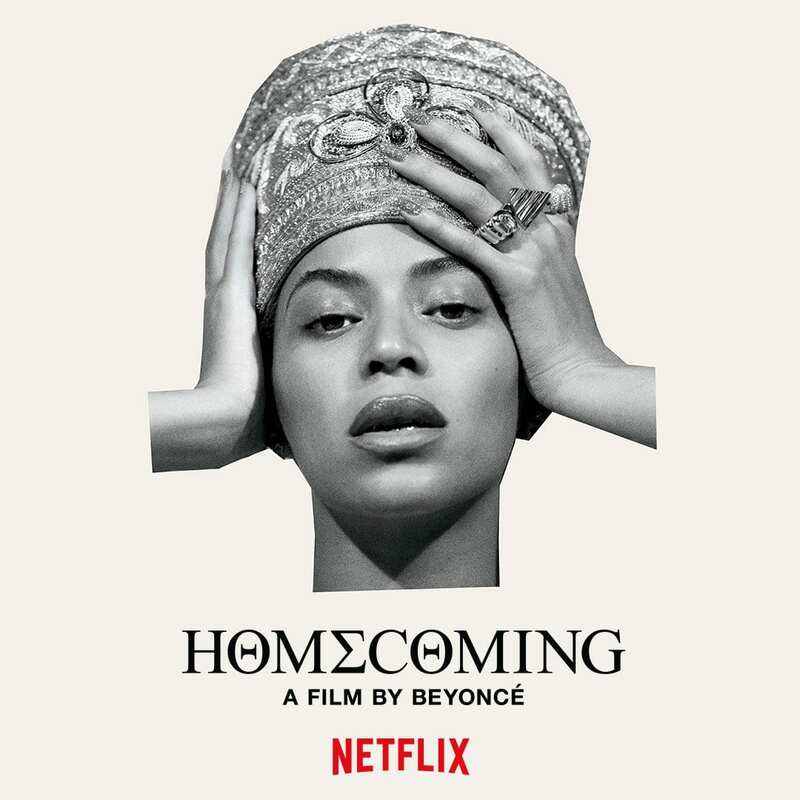 Keep celebrating Women’s History, fam – we’ll be doing so all month long!